Who said Halloween is only for kids? Fido and Fluffy want in on the action, too. That’s why we’re running a contest to find photos of the most festive, ghoulish, and spooky pets dressed for the occasion. To enter, send a photo of your pet in costume by noon on Friday, October 23. All of the entries will be compiled into a slide show, but our pet-loving editors will pick the finalists. Then we’ll open it up to our readers to pick the winners. Be sure to include your name, phone number, e-mail address, and place of residence along with a sentence or two about your pet and the costume. Photos should be 300 dpi and at least four by six inches. And remember, you need to live in Washington—including the Maryland and Virginia suburbs—to qualify. First place: A gift certificate good for one month of free dog daycare or two full grooming packages, compliments of Your Dog’s Best Friends in Alexandria. Second place: A $100 gift certificate to The Big Bad Woof in DC. Third place: A $50 gift certificate to Whole Pet Central (locations in Rockville and Ashburn). Fourth place: A $25 gift certificate to Whole Pet Central. ELIGIBILITY: The photographer and the subject must be from the Washington area. Not eligible to enter? - Find contest where you are. COPYRIGHT: The photographer retains the copyright. 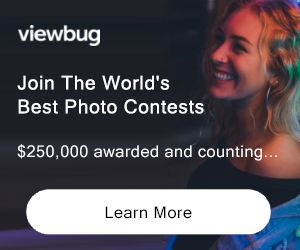 However, because the photographer has submitted his or her photo to the contest, the magazine has the right to use the winning photographs in the magazine and online as well as in any future issues as long as usage is related to the photo contest. 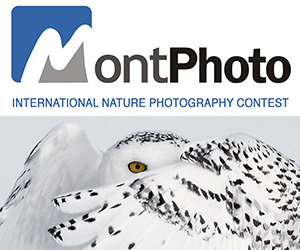 The magazine also has the right to use the finalists online in relation to the photo contest.